Beavers – Plugging Up Your Pond? Augusta, Portland, Belfast, Bar Harbor, Bath, Lewiston, & The Rest Of The Mid-Coast Regions In Maine. Beaver are a very prevalent mammal in the state of Maine, seeing as they have a healthy population throughout the entire state. Once a male and female meet, the two adult beavers will mate for life and start a beaver “colony." Many adult beaver in Maine can reach a weight of between 40-50 pounds at full maturity. Most beaver colonies will construct a dam or lodge to live in, while others will live inside a riverbank den. Beaver will dam an area to create their own aquatic environment to live in. Most young beaver will stay with their parents around 2 years before they leave to find a mate and start a colony of their own. Beaver dam backing up water in a vernal pond. The beaver habit of Dam building can be a frustration for homeowners and foresters alike. To make their dams beaver in Maine will cut trees and mix mud to hold back water into the area they live. Sometimes valuable ornamental trees are cut down for handy dam building material. Other times the trees are simply harvested by the beaver for a food source. Tree bark is the staple food for Maine beaver. Since beaver dams hold back water a homeowners land can be flooded and threaten the value of a property. 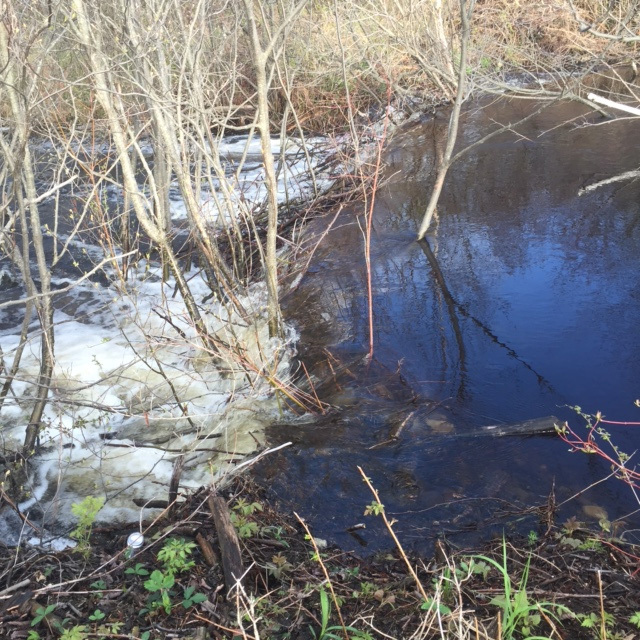 Water flowing over a beaver dam on a client's property. Beaver also have a habit they absolutely love and that is to plug road culverts with their debris. This provides a quick rise in water at a narrow opening. Unfortunately this can cause flooding over a road causing damage that may require heavy equipment to fix. The beaver are not out to get us or cause problems but they are just doing what beavers do ! Generally beaver will not succumb to harassment such as removing their dam material. They simply come back and repair the breach in the dam or culvert and life continues for the nuisance beaver. The usual protocol for beaver problems is to live trap the culprits causing the damage and relocating them elsewhere. After the beaver are not present at the site removal of debris can take place so water levels can be maintained. Beaver backing up a culvert with debris. 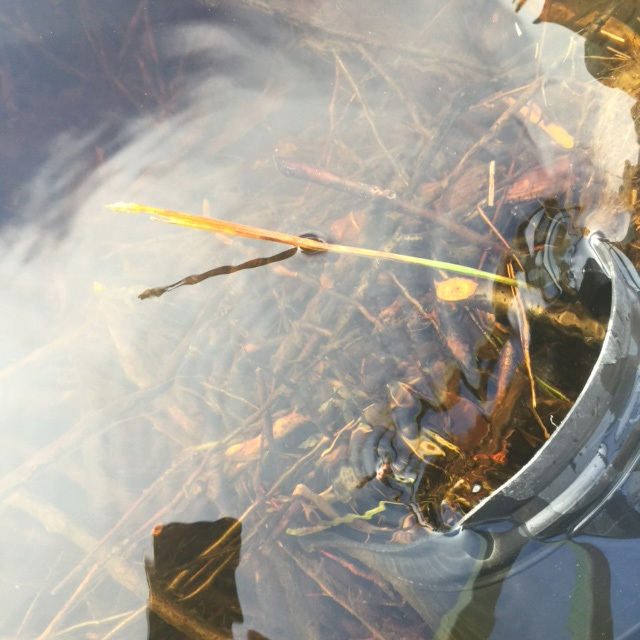 In the case of plugged culverts, drainage tiles can be inserted and the culvert fenced off to prevent beaver from accessing the culvert in the future. Beaver issues in Maine are solved using different methods that are used in case-by-case scenarios. 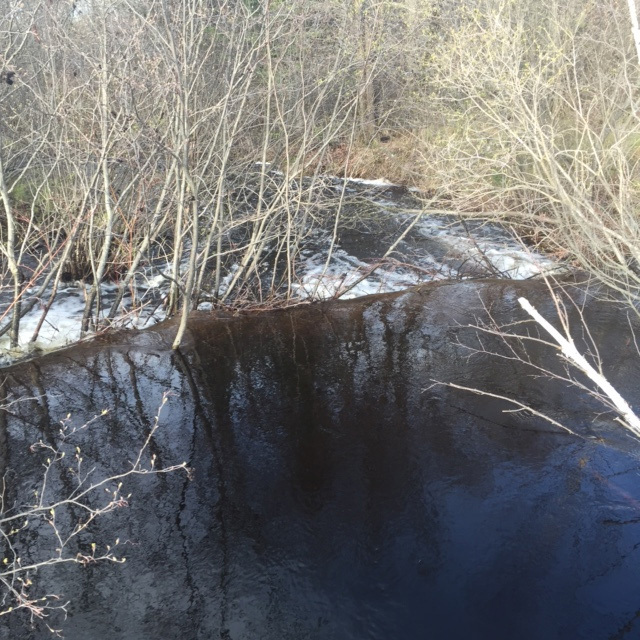 Midcoast Wildlife Specialists has the experience to help with nuisance beaver removal in the state of Maine. Contact us today to talk about how we can help, and what type of problem the beavers are causing for you! Bucky The Beaver - Timber!!!! Beavers are some of the largest living rodents in the world. Beavers have thick fur, webbed feet and flattened, scale-covered tails. With powerful jaws and strong teeth, beavers fell trees in order to build homes and dams, often changing their environment in ways few other animals can. In fact, the idioms "busy as a beaver" and "eager beaver" are synonymous with being industrious and hardworking. Beavers don’t just build homes from trees, they also eat them. Unlike other mammals, beavers can digest cellulose, which is a major component of their diet. Beavers eat leaves, roots and bark from aspens, willows, maples and poplar trees. They also eat aquatic plants. Beavers do not hibernate. They continue to eat and build throughout the winter. They can also stay under water for around 15 minutes at a time. Call our specialists at Midcoast Wildlife, we are trained in handling beaver problems & providing live beaver removal services in ME.